Dark circle? Panda eyes? It's time to say goodbye to all those concern and say hello to glowing skin! Here's a simple yet amazing tips for you to try. 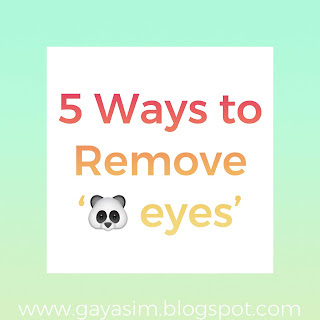 It’s an easy way to remove your panda eyes. 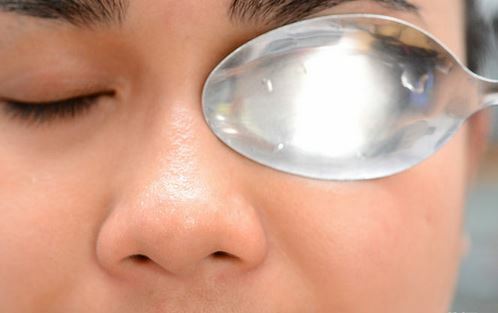 An ice-cold compress helps constrict the blood vessels which may be causing your dark circles. 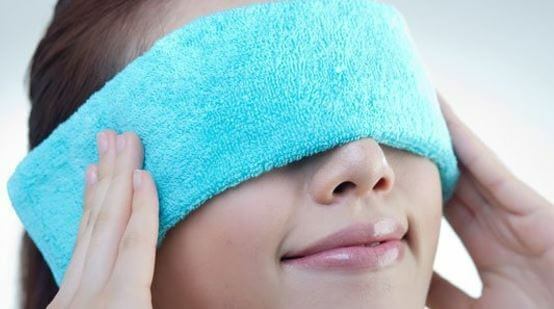 STEPS : Soak a clean washcloth into cold water and rest it on your eyes for about 10 minutes, gently pat your eyes with the cold washcloth. Rinse it off well with clean water. Another easiest step is compressing your eyes with cold spoon. STEPS : Put your stainless steel spoons in a cold glass of ice water, leave it for about 2-4 minutes, take out the stainless steel spoons from the cold water, carefully apply to your dark circle beneath your eye, press it lightly, and leave it for 5-10 minutes or until the spoons warms to the temperature of your skin. Rinse it off well with clean water. Cucumber has a high water content that is great for relieving swollen eyes. Aside from that, cucumber also contains an antioxidant that blocks histamine, which may reduce bags under the eye caused by allergies. STEPS : Slice the refrigerated cucumber and simply place them over your eyes (make sure to cover the affected area), rest for at least 10 minutes. Rinse it off well with clean water. 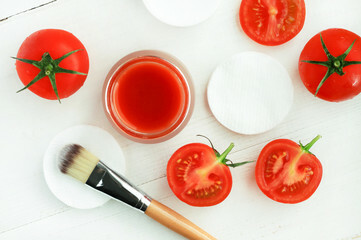 The great purpose from tomatoes is to lighten your skin very effectively. STEPS : Mix one teaspoon of fresh tomato juice with one and a half teaspoon of lemon juice, carefully apply this mixture on your panda eyes and rest it for 10 minutes. Rinse it off well with clean water. 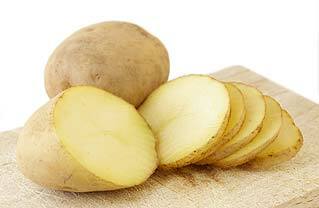 Potato is said to have an anti-inflammatory qualities that helps reduce irritation and swollen skin. STEPS : Peel raw potatoes and slice it thinly and apply to your eyes, leave it for 15 minutes. Rinse it off well with clean water. Make sure you’re drinking the recommended 8-oz (250 ml) glasses of water per day. No excuse! This is the best way to be away from dark circle. 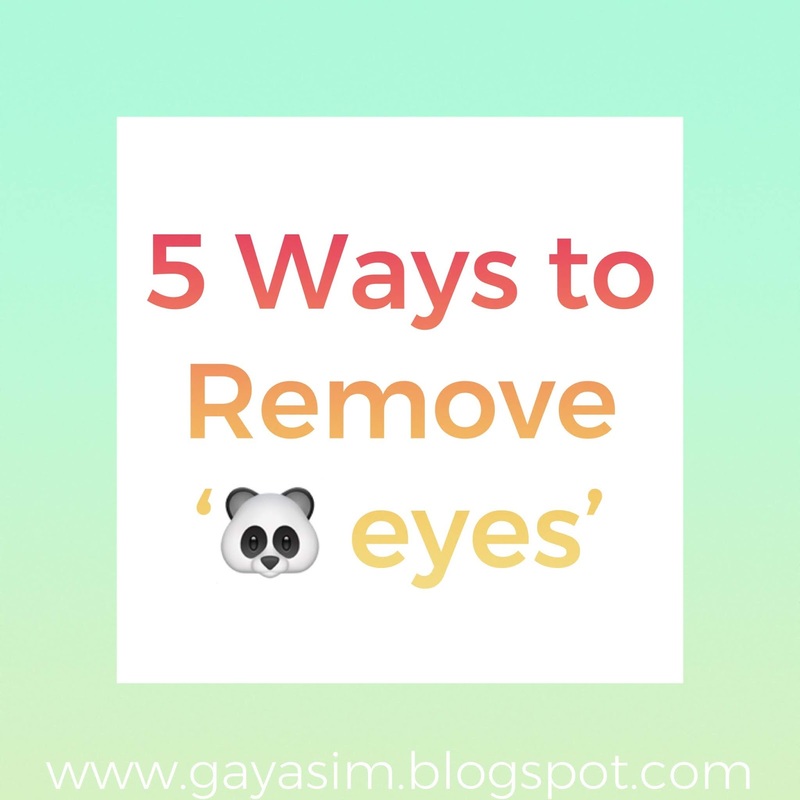 Your panda eyes can be caused by water retention. 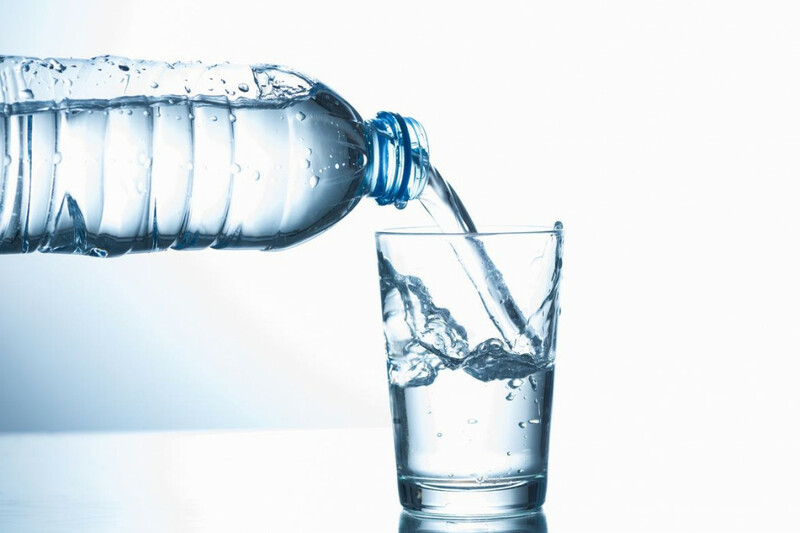 Avoids drinking alcohol and caffeine. What you are eating is an important thing! Get your healthy food. 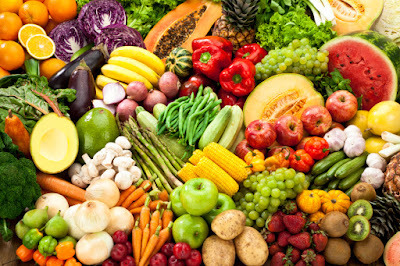 The healthier you eat, the better your skin is going to look. To remove panda eyes, eat a healthy dose of Vitamin C, Vitamin E, Vitamin K, Iron and Folic acid. Consume more leafy green vegetable and reduce junk foods or salty foods. Everything is easy if you want to try and be patient for the result.